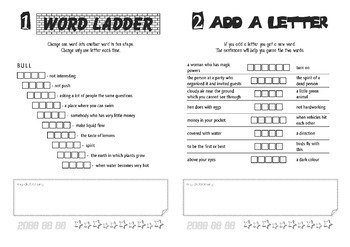 Do you want to help your students learn and review more than a 1000 English words, in a very enjoyable way? 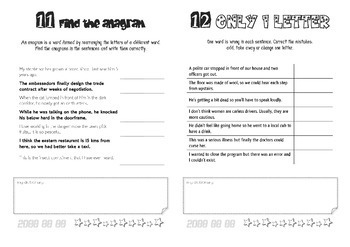 :) If your answer is yes, this booklet is just perfect for you! 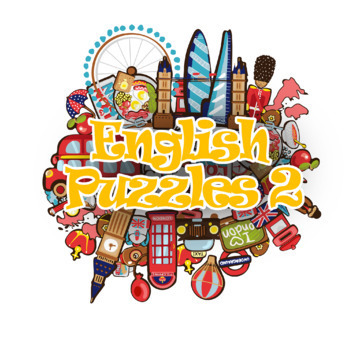 English Puzzles 2 is a workbook for ESL and EFL students at Pre-Intermediate (A2, B1) level. 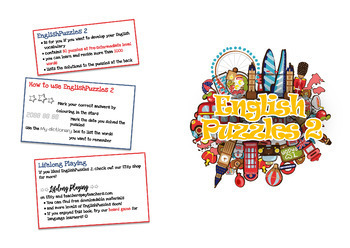 Its aim is to revise, practise and consolidate vocabulary in a fun way. - it is carefully graded, uses the vocabulary of the most widely used coursebooks aimed at students at Pre-Intermediate level.